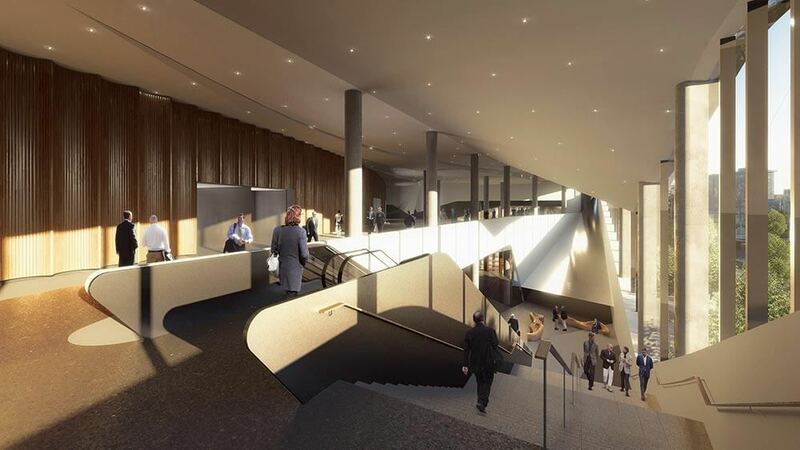 The Convention Centre will be a world-class venue and a cornerstone of the revitalised central city. 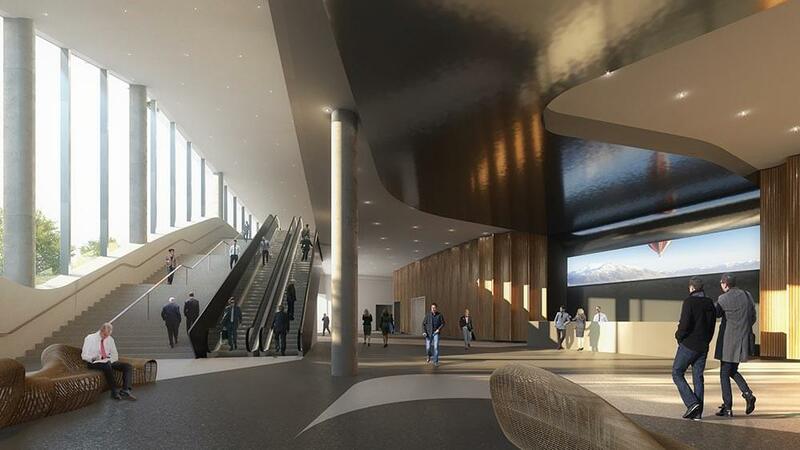 With its 2000-person capacity, it will bring events to Christchurch that we have never been able to host in the past. 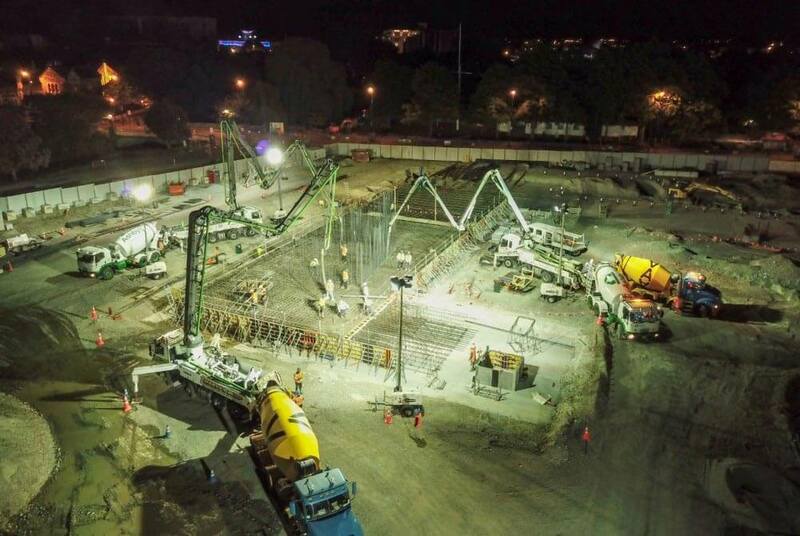 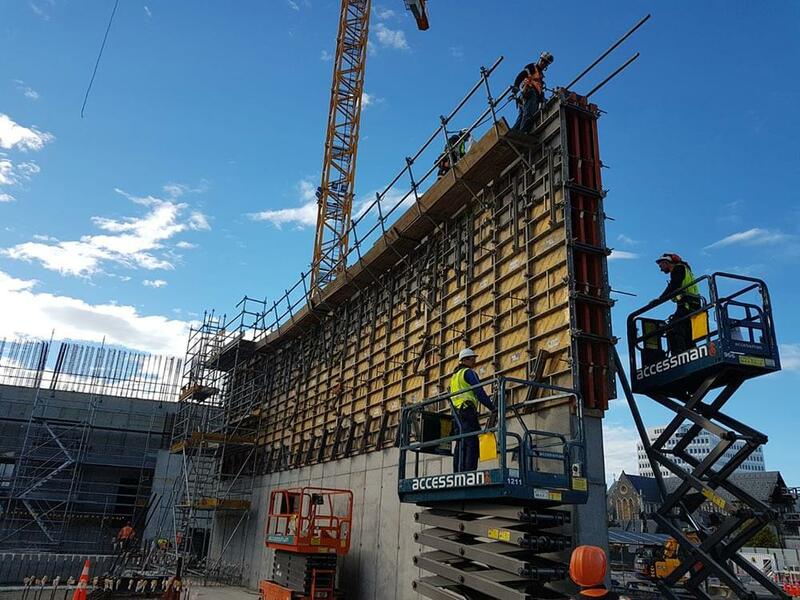 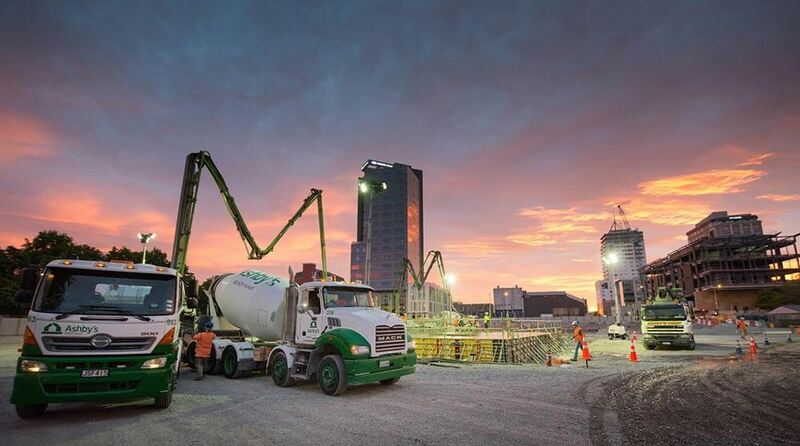 Construction of the Convention Centre will require around 19,000m3 of concrete, 4400 tonnes of structural steel and 43,000 façade panels. 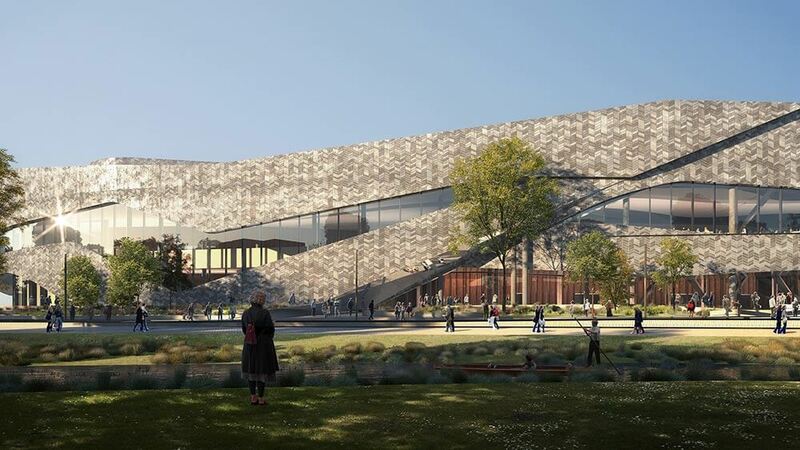 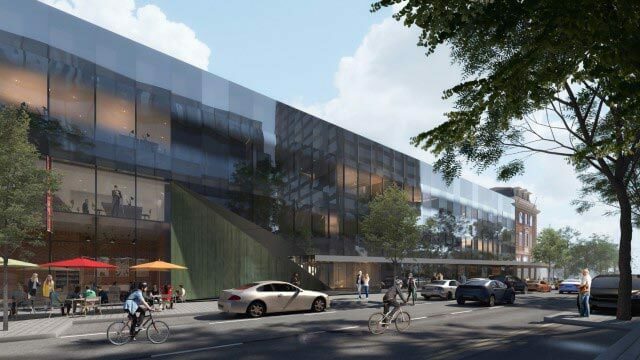 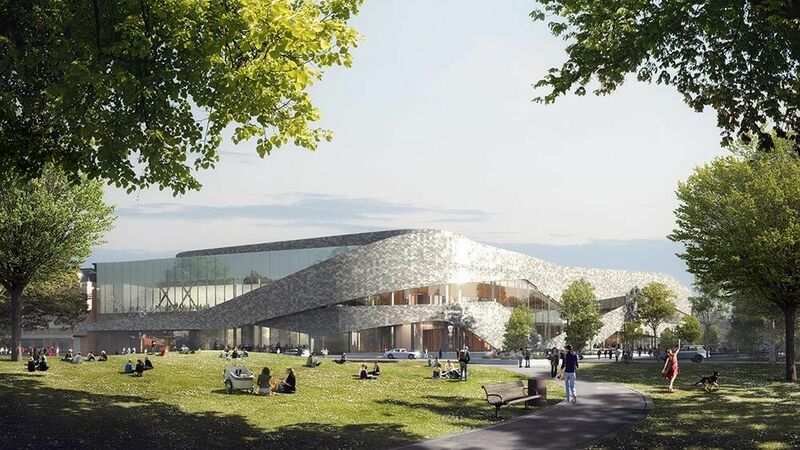 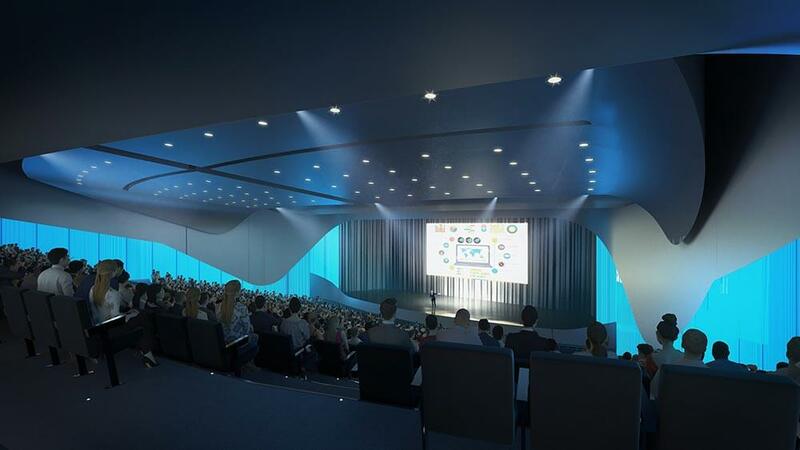 The Convention Centre includes a 1400-delegate auditorium, a 3600m2 exhibition hall and 1600m2 of meeting rooms that will overlook Victoria Square.